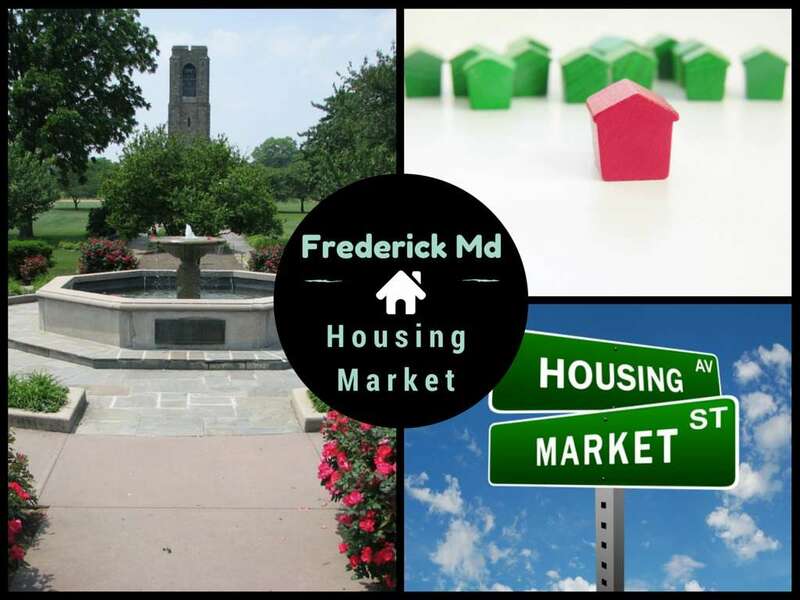 You are here: Home / Frederick Real Estate Market Statistics / Days on Market – What Does it Mean to Home Buyers and Sellers? Sometimes the terminology we use in the real estate industry aren’t so clear to buyers and sellers. Let’s explain some real estate terminology, and why it is important to understand: Days on Market, or DOM, in Realtor® jargon. What does it mean to buyers and sellers? When a home sells, several useful statistics are recorded. * Understanding those statistics in your local market is key to having success. The number of days that the home was on the market before it sold, or DOM, is a useful number. These numbers are all kept by the Multiple List Service (MLS) and we can see the average days that it took to sell a home in any number of categories, by neighborhood, by zip code or by city or county. The real value comes in comparing these averages over time and over neighborhoods and areas. This average tells us how the market is doing in general. If it is taking four months to sell a home compared to two months at the same time a year ago, we can tell that the demand has slowed down. If it takes two months to sell a home in one zip code or neighborhood, and it takes four months on average in another area, or the entire county, then we know that that neighborhood is in demand. As an example, If you see a particular home that has been on the market for 120 days, and the average DOM for the neighborhood is 60 days, that tells you that something is wrong. Either the house is priced too high, or there is something wrong with the condition, or both. If you look closer and see that the home has not had a price reduction since being on the market, you might deduce (with some accuracy) that the seller is not realistic in their pricing, or not very motivated to sell. Buyers: A seller’s motivation makes a big difference when you consider making an offer on a home. Likewise, when you see a home that has been on the market for 60 days and has had 3 price reductions, you can accurately guess that the seller is motivated. A motivated seller is much more likely to appreciate a fair offer than an unmotivated seller. The negotiation will stand a better chance, given there are no other surprises or issues. As far as real estate terminology, days on market is a useful statistic for home buyers. If correctly used, it will help you decide on an offer price. It can give you insight into the seller’s mindset, and help you develop your negotiation strategy. Or, it can clue you into the fact that you might just want to move on. A seller will be better able to have a good pricing strategy by knowing the average Days on Market. They should know the numbers in their neighborhood and in their price range. When a home sits on the market longer than the average number of days that it takes for comparative homes to sell, it can hurt the marketing of the home. The home can become stagnate and develop a “stigma” in the eyes of potential buyers. Buyers start to wonder, “what’s wrong with the house?” when they see that it has been on the market significantly longer than other comparable homes. Then they start to look for the problems. As a seller, it helps you to understand and keep an eye on the average days on market of comparable homes. These are markers of how your home is doing in a competitive framework. Whether buying or selling a home, choose an experienced agent who knows the statistics and trends for your neighborhood and market. A real estate agent should be a trusted adviser, willing and patient to teach about real estate statistics like DOM – Days on Market, and to give expert advice about your home selling strategy. Then, of course, listen to the advice, consider their expertise, and be sure to ask questions. Most real estate agents are looking for a win-win for all parties. This is the best avenue for success in a complicated transaction like real estate. Agents have lots of data at their disposal to help buyers and sellers understand what’s going on in their local market. We study the data every month when it comes out. It helps tremendously when we’re trying to understand the local market trends to help our clients. All of these statistics together show a picture of the market that helps a seller determine a listing price and strategy. They can give the best advice to a buyer on an offer price to get the home of their dreams. All real estate is local. Whatever the headlines say about real estate nationally or in any other place, the stats that really matter are right here in Frederick County. Like many things, real estate is about supply and demand. The days on market statistics shed a lot of light on the local supply and demand. 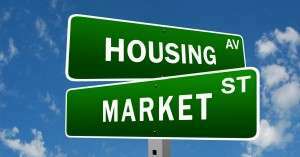 Days on Market - What Does it Mean to Home Buyers and Sellers? 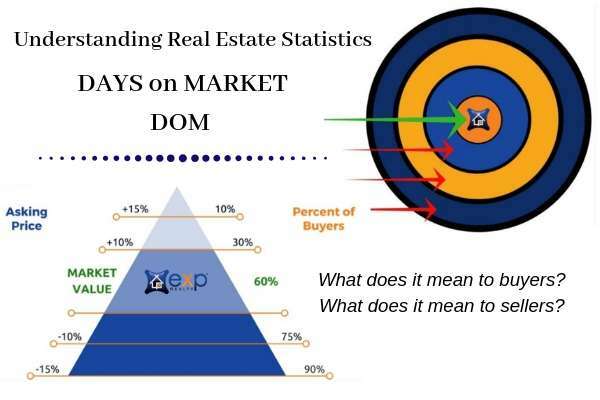 Days on Market, or DOM, is a common statistic that real estate agents use to help home sellers and home buyers. What does DOM mean? Why is it important?